One week until Camp NaNoWriMo July 2015 officially gets underway. I’ve not had much luck with the NaNo experience, having quit partway through last year’s November haul. I made it to the 30k mark on a literary project specifically designed for the event only to label it a monumental piece of shite about two weeks in. 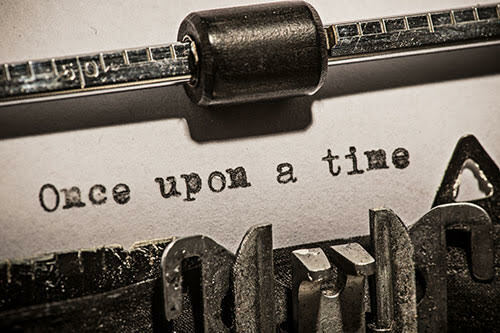 Since devising characters and a world for a fantasy project some thirteen years ago I’ve found it hard to forge attachment to any other story or characters while my original endeavour remains incomplete. I couldn’t make myself care about the characters I wrote for NaNo2014; I wasn’t interested in what they did or why. The whole thing seemed hollow and boring that, even for a first draft, there didn’t seem to be much worth pursuing. So I gave up. This year, instead of try and squeeze a new novel out of nowhere, just because I think it has more literary credibility, I’m going to use Camp NaNo to focus on a story I’m actually passionate about. These characters have been with me longer than my oldest friends. I can’t give up on them. Hopefully I’ll make it more than half way this time.